without spending hundreds of dollars! 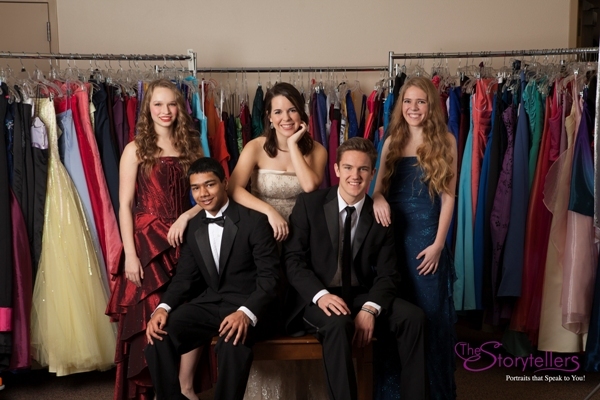 Cinderella’s Closet offers a large selection of formal wear that Ada County high school students can rent for $15. We have over 500 gowns in all sizes and lengths. We also rent tuxedos that include a vest or cummerbund, tie or bow tie. 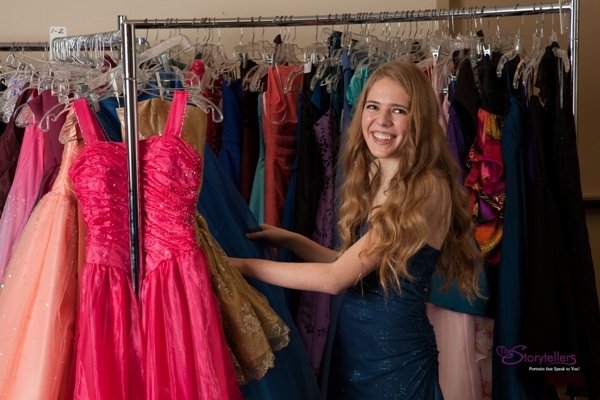 For those teens located in Canyon County, prom dresses are available to rent through the Red Carpet program in Caldwell or Nampa. Please contact Pam Cunningham (208-466-8376) for information regarding this program. Cinderella’s Closet will be open for the 2019 Prom season starting 3/30. $15, cash or bankcard only (checks will not be accepted). You MUST HAVE your current valid Ada County High School Student I.D. to be able to rent the formal wear. Returns need to be made by the Wednesday following your event. If you cannot return the formal wear by then, please contact us. Please include the paperwork so the formal wear can be checked in properly. If you have lost the paperwork, attach a piece of paper with your name and phone number to the formal wear. Cinderella’s Closet pictures by The Storytellers. 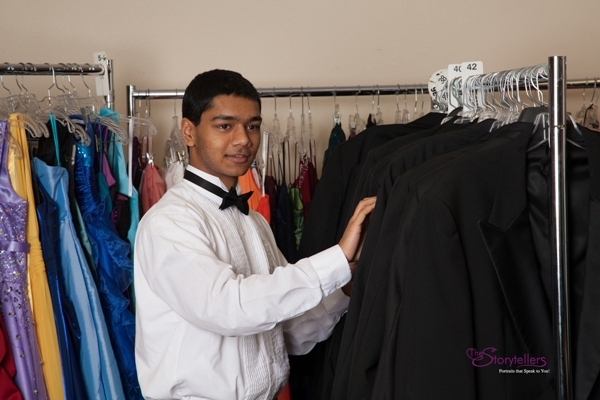 Donations of Formal Wear are Always Welcome! 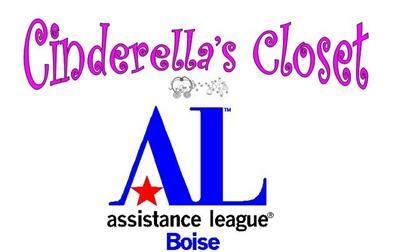 Bring “gently used” gowns, tuxedos, and formal wear to the Assistance League Thrift Shop and mention to a volunteer that this is a donation to Cinderella’s Closet. A tax receipt will be provided.